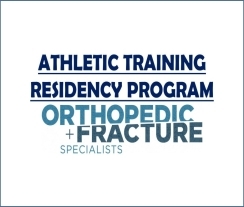 The Athletic Training Residency Program at Orthopedic + Fracture is designed to incorporate the resident into the every-day clinical functions of our organization. 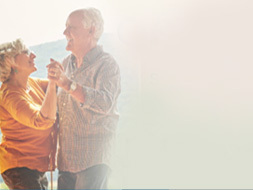 You will assist our physicians in diagnosis and treatment of orthopedic conditions as a member of our team. 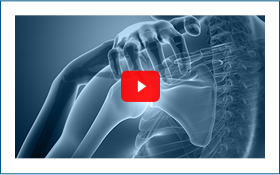 You will also learn how to promote the athletic training profession within this emerging setting through research and by developing as a leader within the organization. Applications will be accepted through March 22, 2019.